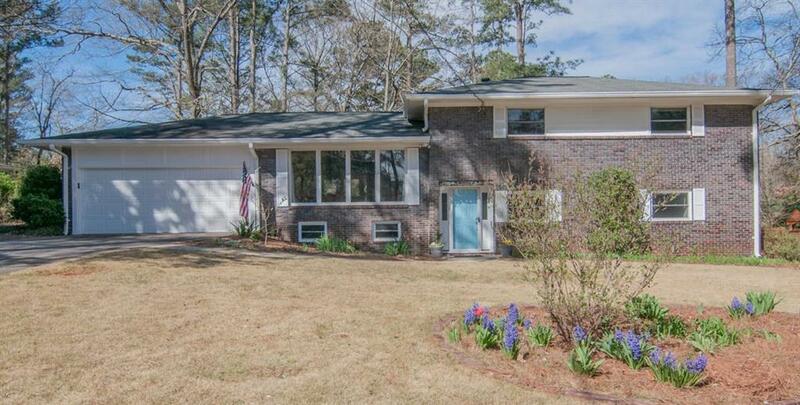 The perfect Mid Century Modern gray brick renovated home on a quiet street in Historic Avondale Estates! 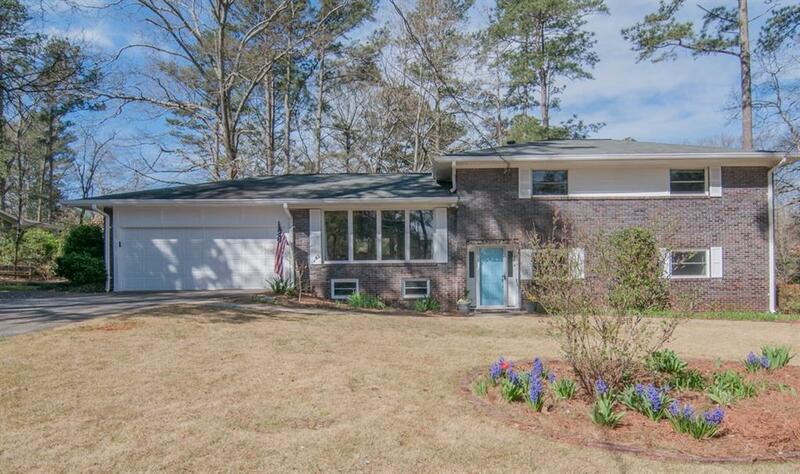 Starting with A+ curb appeal to the stunning open floor plan to the most perfect porch ... you will find it all here! Renovated kitchen, updated bathrooms, bedrooms on two levels, lowest level can be a teen suite or media room. What works best for you? 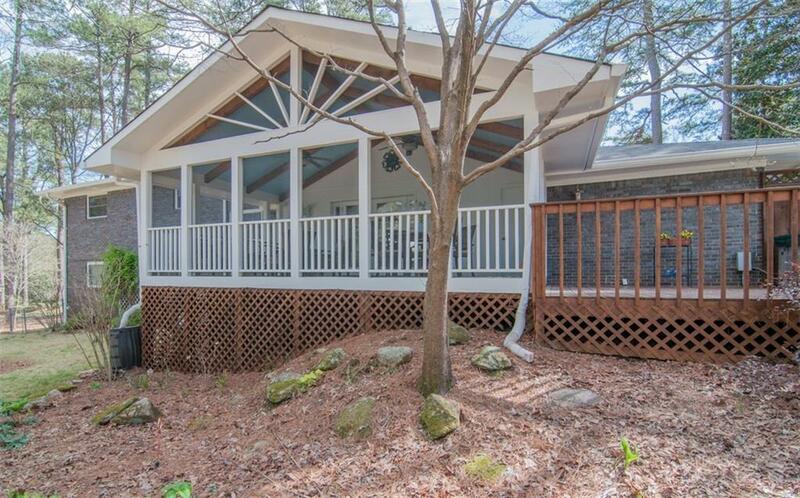 Relaxing A-frame porch also offers dining, deck w/hot tub and fenced landscaped yard. Walk one block to the cut through to Lake Avondale. Minutes to Avondale Park; Avondale Swim & Tennis.